SEOUL -- South Korea were half successful with their new lineup against Panama on Tuesday, a match that highlighted the team's need to improve the pace of their game. South Korea blew a two-goal lead against Panama at Cheonan Stadium in Cheonan, South Chungcheong Province, and settled for a 2-2 draw. 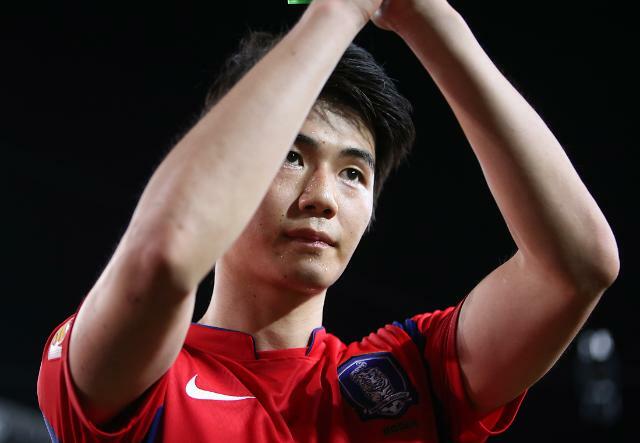 For the match against Panama, South Korea made five changes from their starting lineup used in the match against Uruguay on Friday. 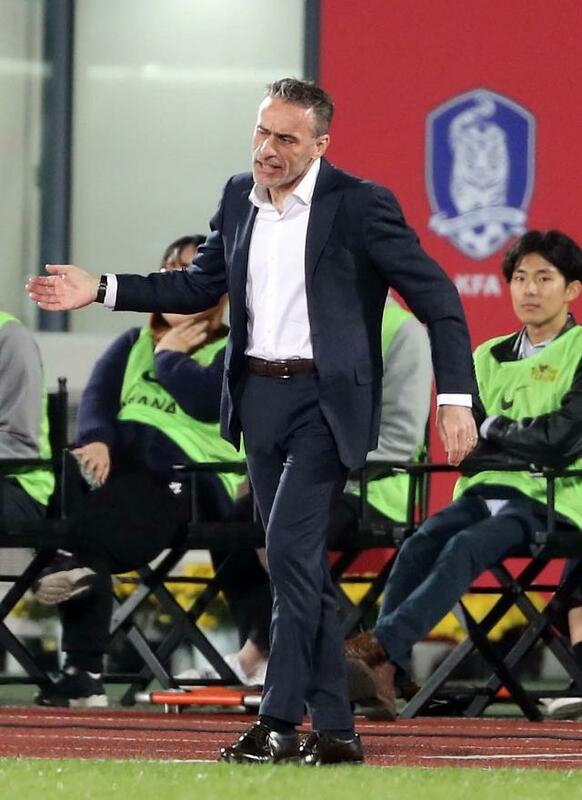 It was by far the most changes that head coach Paulo Bento has made for South Korea's starting lineup since he took over the helm in August. For a friendly against Chile last month, Bento changed three players from the team's previous lineup against Costa Rica. Against Uruguay, he only changed the starting goalkeeper from the Chile match. Prior to the Panama friendly, Bento's lineup changes were limited to the striker, right wing and goalkeeper positions, although he did test players in other positions as substitutes. In particular, the Portuguese tactician didn't change a single player in the team's back four and central midfielder positions in the last three matches. 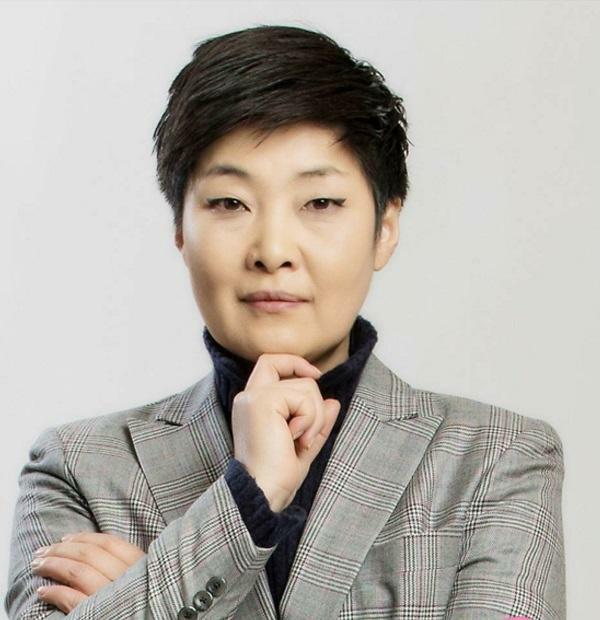 Right back Lee Yong, left back Hong Chul, and center backs Kim Young-gwon and Jang Hyun-soo were starting members in the four-man defense, while Ki Sung-yueng and Jung Woo-young were first choice midfielders. In attack, Nam Tae-hee and Son Heung-min were the only two players who played all matches from the outset. But for the match against Panama, Bento made two changes in the back four -- using Kim Min-jae as center back and Park Joo-ho as left back. He also started Hwang In-beom instead of Jung in the middle. Striker Suk Hyun-jun and goalkeeper Jo Hyeon-woo were the other two players who took starting spots for the Panama friendly. Bento has been sticking to a 4-3-3 system since he took over the South Korean team. In most cases, he placed two defensive midfielders in front of the back four, but on Tuesday, Bento deployed Ki to serve as lone deep-lying playmaker, making Hwang In-beom to play more as a box-to-box midfielder. Bento's style of football can be highlighted with a build-up process from the back, quick transitions -- whether it's defense to offense, or offense to defense -- and play an up-tempo, fast-paced game. South Korea returned to their familiar two defensive midfielder setting in the middle from the 65th after Jung came on for Hwang In-beom. But the hosts couldn't turn the tide. South Korea in the second half created fewer chances from the flanks as their build-up process started to lose the pace. Later, the visitors took advantage of South Korea's slow tempo as they looked more comfortable in the attacking third with counter attacks. Bento later admitted that his side started to lose concentration on defense, while their attacking tempo got slow. "We had mistakes in the build-up process and our concentration loosened later," he said. "In the second half, we failed to move the ball to open space on the flank. "We especially had good opportunities from the left wing, but couldn't convert the chances."